This is the first installment of a two-part series on the relationship between dogs and people throughout history by Sophia Nicolov and Andy Flack, University of Bristol, for the Animal History Museum. In 2011 a Jack Russell by the name of Uggie starred in the silent film The Artist. While the film itself won a number of awards, including the Academy Award for Best Picture, people couldn't stop talking about the film's canine actor, with many suggesting that he had outperformed his human cast mates. 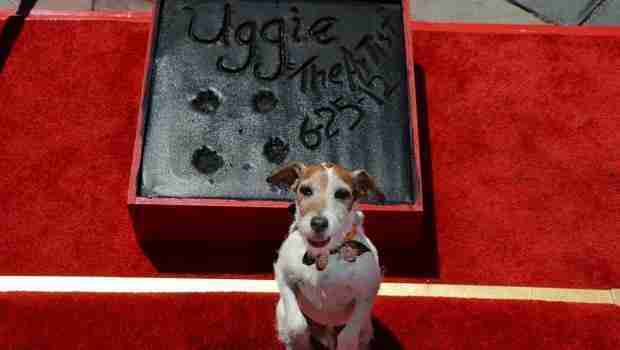 His popularity won him the Palm Dog Award (an alternative award just for dogs established in 2001) at the 2011 Cannes Film Festival and social media responded with petitions calling for greater recognition of outstanding performances by dogs. The international public couldn't get enough and he soon strolled the red carpet, posed for photo shoots, and eventually wound up with his own official Twitter. Perhaps its for the same reason that we like to see babies dressed up as strawberries, pumpkins, Christmas puddings or any other kind of "adorable" outfit we can think of. Because they cannot answer back, we can't really know the truth of their inner worlds. 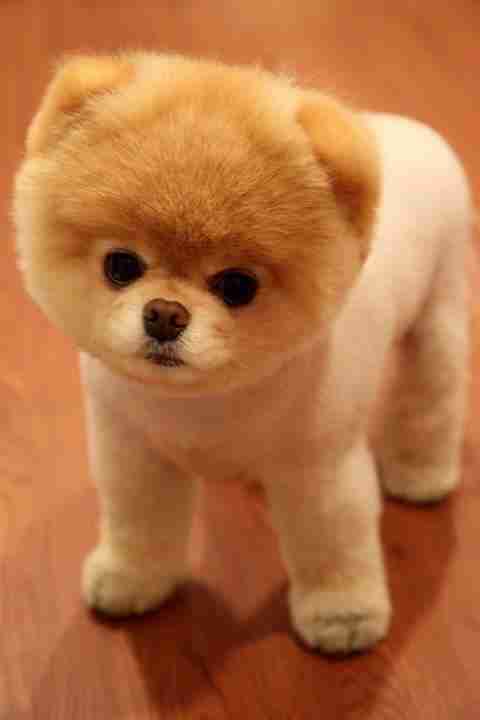 In many ways we can turn dogs into anything we want them to be. At the extreme, the extraordinary hairstyles imposed on dogs in international competitions transform them into animated canvases for extraordinary fantasies, stirring up images of places and ideas, from the romance of the West and East. This doesn't completely explain, however, why we especially enjoy the images that make us laugh. Part of this can be explained on a very basic level: most people like to laugh and laughter makes them feel good. Laughter has been described by some philosophers as a uniquely human behavior so when a pet makes us laugh, the interaction feels more human and less "animal." By heightening this sense of humanity, laughter helps us feel closer to, more intimate with, our companion animals. To learn more about the "I'm Ready for my Close-up Mr. Casteel: The Making of Underwater Dogs" exhibition at the Animal History Museum, click here.